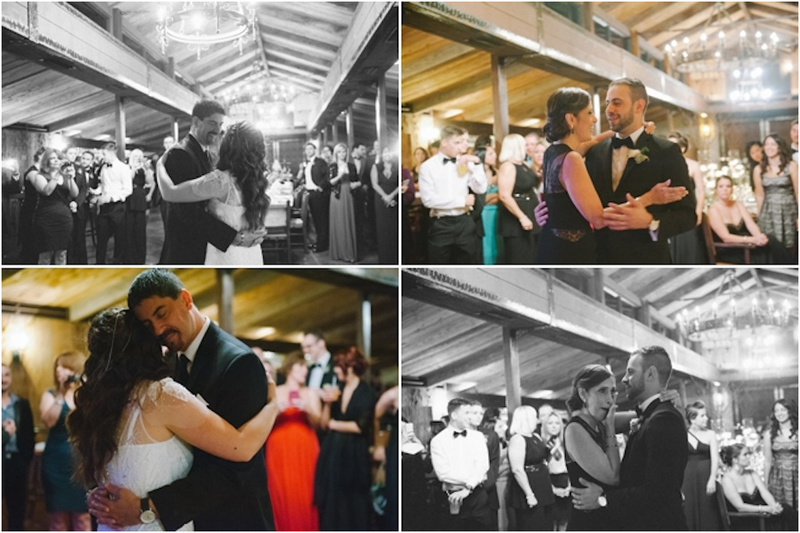 To say that I have “favorite moments” is pretty hard to pin…because really, the whole night was my favorite. But there are certain things that just made my smile even bigger. You know, it’s the little things that usually get you..and most of these For example, finally arriving to the Cooper Estate. My nerves kicked in high gear, I couldn’t stop pacing….while rushing to get ready. I was nervous, but out of pure excitement. My arrival meant two things. 1) This is so real right now, I can’t believe I’m here. 2) I’m about to see Adrian in just a few minutes…IMSOEXCITEDOHMYGOODNESS. Seriously, that’s what was going moments were some of the behind the scenes/ “little things” throughout the day. through my head.. silly. 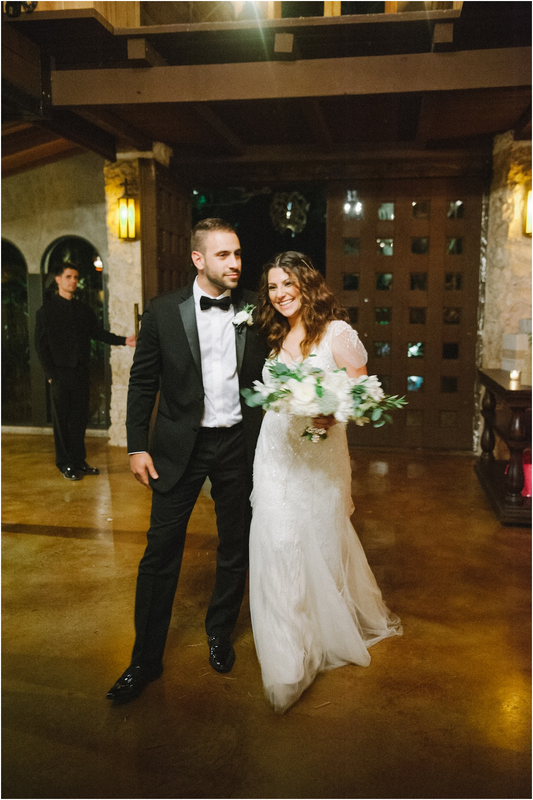 Adrian and I decided to go for a First Look – for the benefit of some alone time before the night’s festivities to calm our nerves and be together – we also wanted to be able to enjoy the cocktail hour and socialize with all our guests. We are also photo freaks, so choosing a first look was heaven for Shea because it only meant grabbing the best lighting ever for all our portraits. First Look isn’t for everyone. 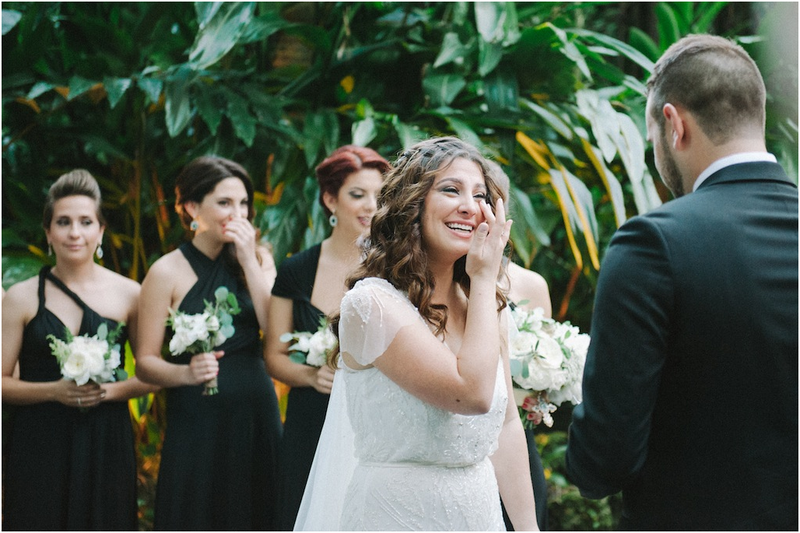 I had always been anti-first look because I always wanted to get the “Groom is crying” picture while I’d be walking in…but I was promised that feeling would still be as overwhelming after a first look. Plus, I really wanted that element of surprise. But with seeing Adrian before, I was able to go through all those experiences together, in a more intimate and private manner….and still got it during the ceremony. I’m so thankful for Kasey (our wedding coordinator) winning me over on this idea. 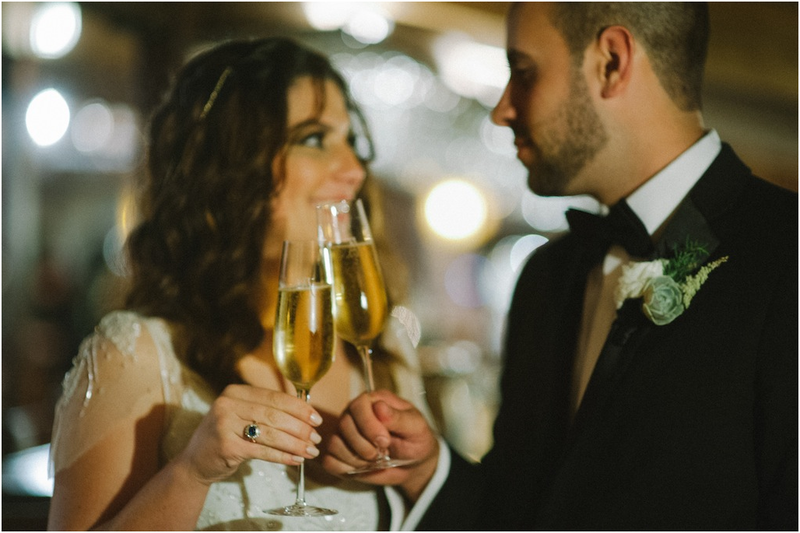 Whenever there’s an accomplishment, whether big or small…Adrian and I always make a way to celebrate, with a toast. I guess it’s the winos in us. But I always say there’s always a reason to celebrate…and tocelebrate with champagne. We purchased a special bottle for just the two of us, as this the greatest accomplishment in our lives thus far. We stepped outside, sat on a bench while everyone started to make their way into the reception. 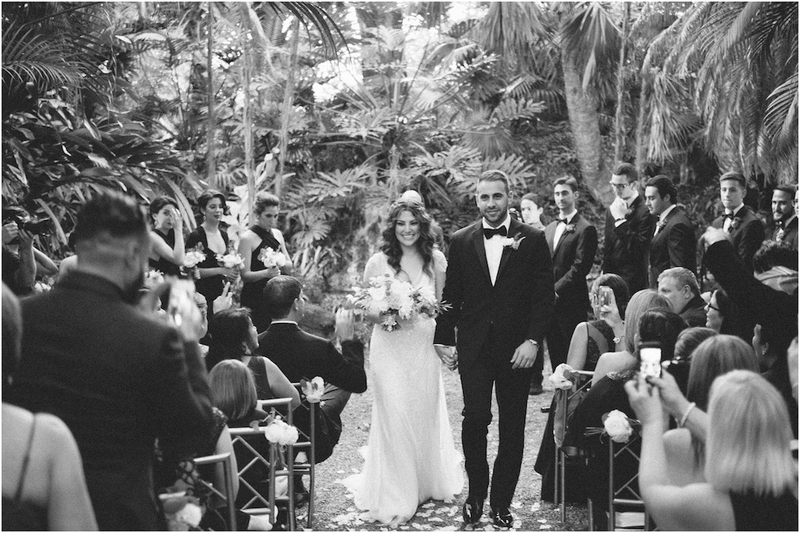 It was relaxing and perfect.Being formally introduced as Mr & Mrs Artidiello…..AWESOME!!!!! Our first dance. We laughed, we just gazed at each other, we kissed…I sang…it was romantic, because it was us. I always tried to picture what our first dance would look like. Even our dances with our Dad and Mom. It was so organic and filled with joy. I love looking back at all the pictures. Shea caught all our emotions more than anything. 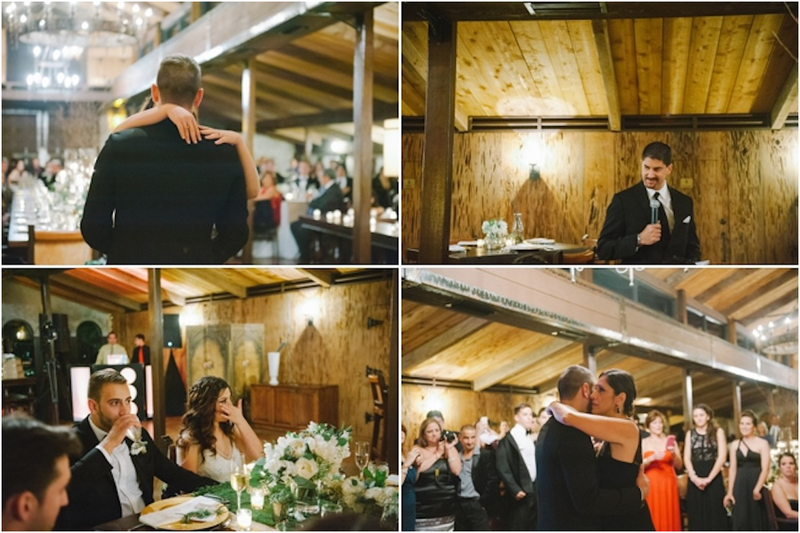 There are obviously so many other special memories that fill this night, but too many to fill in one post…cause that would only I’m hoping you enjoyed all the photos from our wedding and getting into all the details with me. I’m hoping to have inspired many and put smiles on faces. This was an important part of our lives and I’m elated to have shared this with all of you to see. 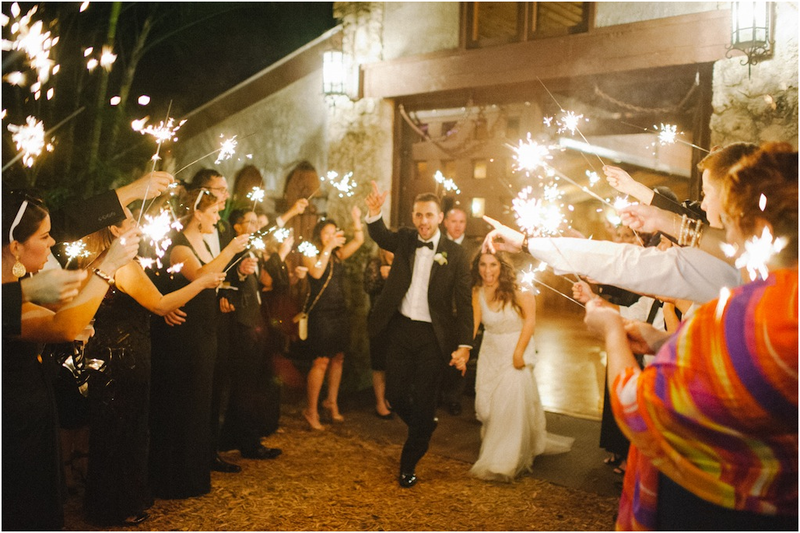 The Sparkler Send Off! mean I’d have to put ALL the pictures. 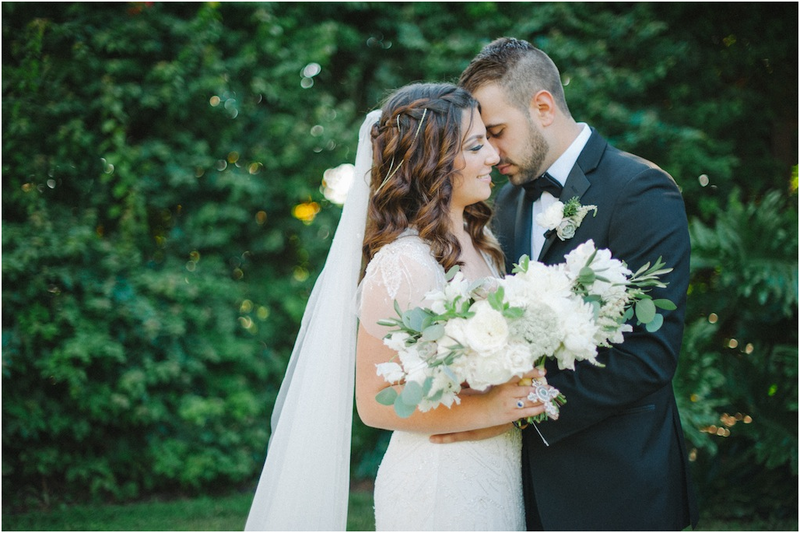 I ultimately wanted florals that were very rustic, filled with herbs and not your ordinary wedding bouquet. Julia Rohde and her team took my inspirations and ideas and blew me out of the water. 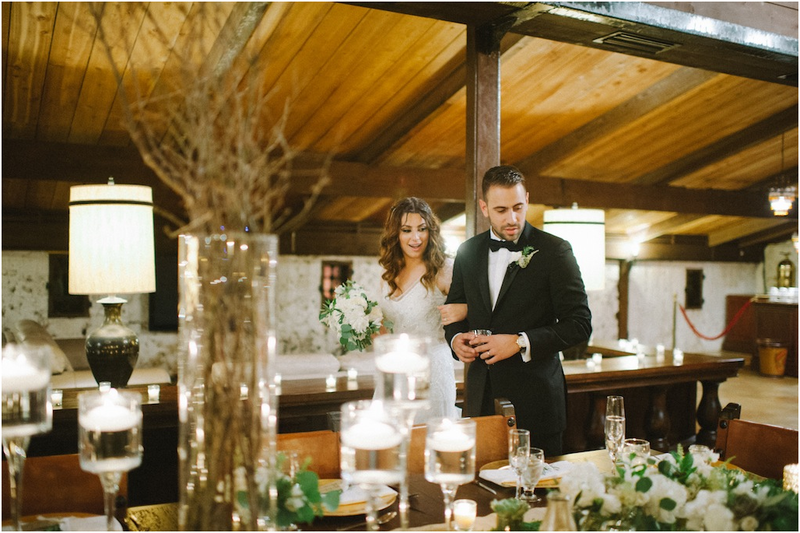 Our florals consisted of succulents, mint, spray roses, peonies, dahlias, eucalyptus, rosemary, olive tree branches, quince tree branches…the list goes on and on.. It looked gorgeous and smelled As you’ve noticed, my bouquet has a hanging cross which I purchased around the same time as the bridesmaids earrings. I wanted to start off a tradition within the family and friends & hopefully be able to pass it down the years. AMAZING. All my bridesmaids are actually wearing the same dress. I’m one of those “alien” brides (as someone called me during the process) where I allowed my girls’ personalities to shine through and decide how they wanted to wear there dress. Let’s be honest…not everyone looks good in a strapless number or a halter top. So i wanted them to be as comfortable as possible and Adrian and I wanted to keep a very elegant theme so we decided to use black & white as a basis for majority of the attire choices. For the groomsmen, Adrian adapted that same concept with the bow ties. From afar, it looks like they’re all just wearing black After seeing it all put together, I’m so happy with how everything came together. I loved seeing all the court looking fancy and create something in which they might’ve worn/purchased on their own. bow ties…which they are, but all of them have a different pattern or material. sleek in black. For my additional “something blue” Adrian’s parents gifted me a vintage sapphire ring that belonged to a great aunt. It was such Majority (basically all) of the handwriting you’ve seen throughout this week has all been hand drawn by moi. 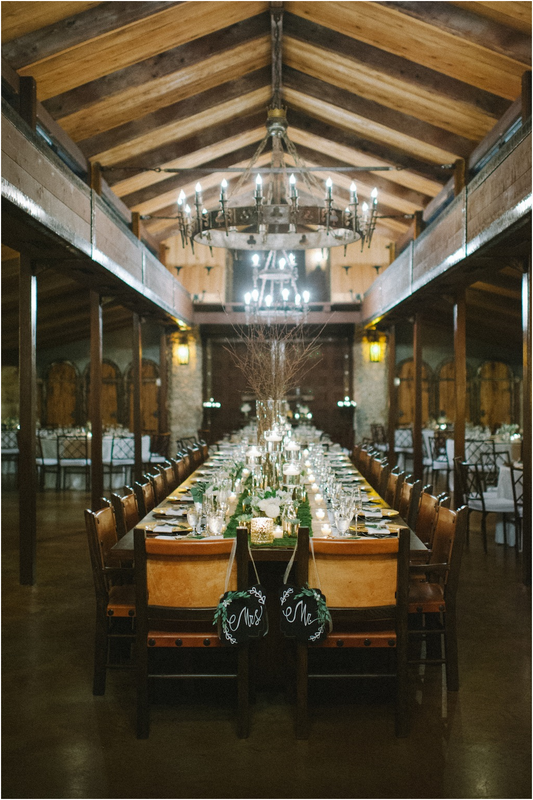 On top of the elegant look I wanted to bring to the rustic scenario, I wanted to make the details “homey”. Hence the chalkboard elements, Once the party got started, we handed out custom made sunglasses that read “A&A 02.15.14′′ as party favors. I love that it got everyone in more of a party mode and in all our pictures, you see EVERYONE wearing them. I’m pretty sure that most of our an honor to be able to wear this ring, besides the fact that it’s beautiful. vintage couch rentals and not over the top decor. guests are still wearing them. It’s a fun reminder of the wedding. This was such a fun DIY! I’m a sucker for pictures so I wanted to create a different guestbook element for the wedding. I was able to use a vintage frame that used to belong to the family & I knew exactly what I wanted to make of it. I bought some burlap fabric, chicken fencing wire and some gold spray paint. From there it was as simple as staple-gunning all I was afraid that some of the guests would understand the idea behind the polaroids, but to my surprise, the frame was FILLED by the end of the evening. Adrian and I enjoyed so much looking at all the pictures and all the silly faces everyone captured. So the pieces together and adding some final details and viola! worth it! 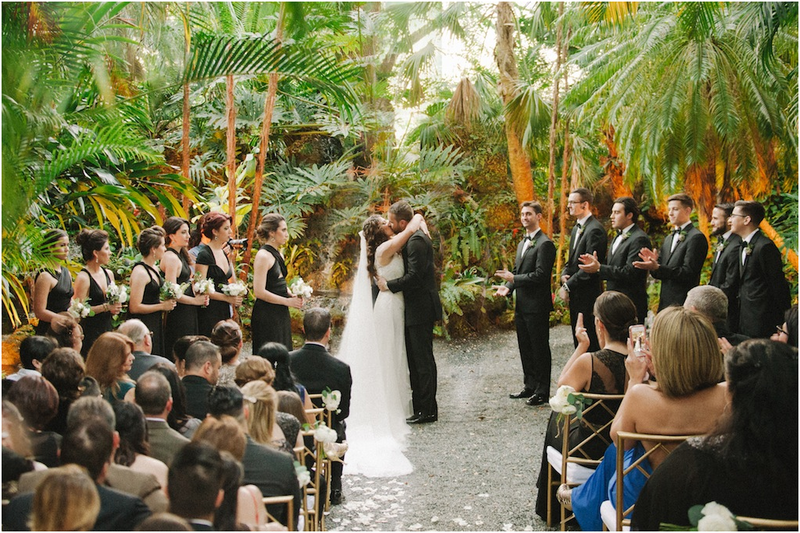 We chose to keep our wedding at one location, well because – this location is that awesome. 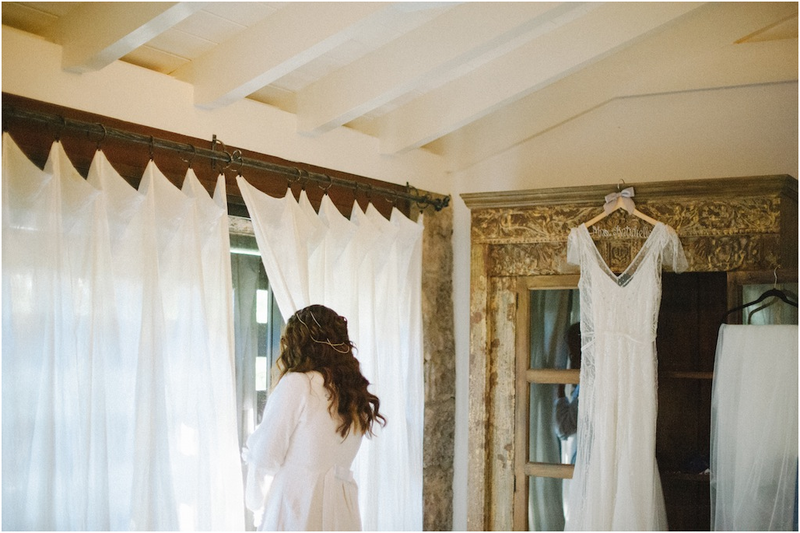 We went for that concept because we wanted our wedding to feel very intimate, quaint and simple. Everything the Cooper Estate has to offer is just what we were looking for. The earthy/rustic vibe with the amenities and opportunity to keep everything in one place. Dream.Come.True. (So is Regina, the owner! love her!) Wow…I can’t believe how fast this day went. But I’ve got to be honest, this was one of the funnest parties I’ve ever been to. (I may be biased, but you can ask the guests) The cocktail hour was perfect weather during sunset time, live music from a string quartet, signature drinks being passed…It was nice to see everyone! During this time, Adrian and I took our portraits and spent some time enjoying and catching up from all the days festivities while sipping our special bottle of champagne we save for this day. 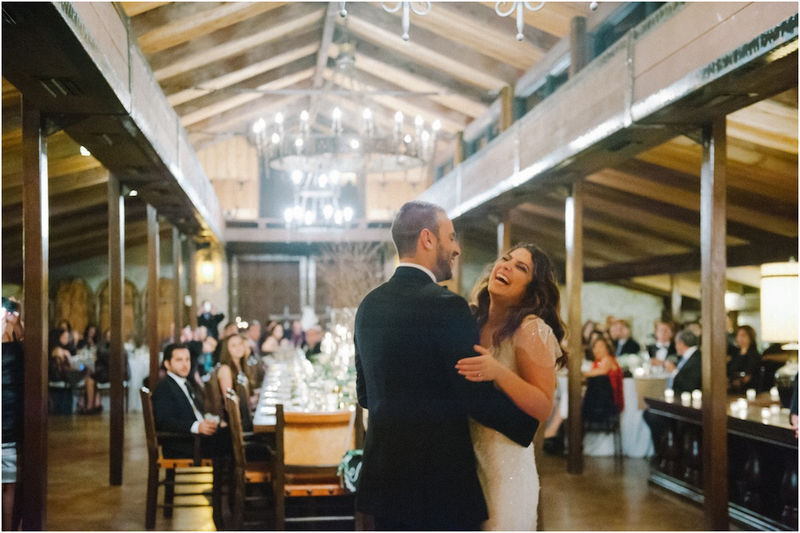 Once the day settled, we all made our way inside the reception area and I was blown away. To see all our ideas and concepts and sleepless DIY nights come to fruition was breathtaking. It came all together so beautifully thanks to my team! The food was amazing, the cake – I need more of that in my life, and the music…..none of us wanted it to stop! we literally danced the entire night, it was awesome. (music by DJ Hurricane Rey) If there is one piece of advice I can offer to anyone – is enjoy every single moment. be excited. be happy. have fun. I seriously cannot stress enough how I wish I could do this day all over again, it was the best day of my life. It’s funny to see that amongst all the nerves, the moment I was walking down the aisle with my dad the only thing that my mind and heart where focused on was Adrian. (and the occasional – “I hope I don’t fall”). What also struck me mid-aisle, I couldn’t believe I was actually in this moment with my dad on my arm and it was really about to happen. 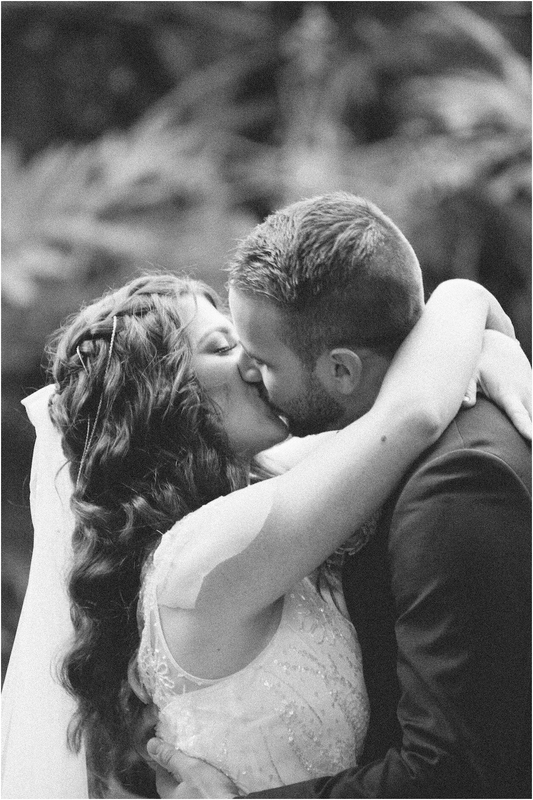 I was about to marry the man of my dreams….and then nervousness quickly turned into uncontrollable excitement. We wanted our ceremony to be a few things : simple, brief, and all about us. We were beyond thrilled when our good friend and mentor, George Cuevas, agreed to do our ceremony with us! 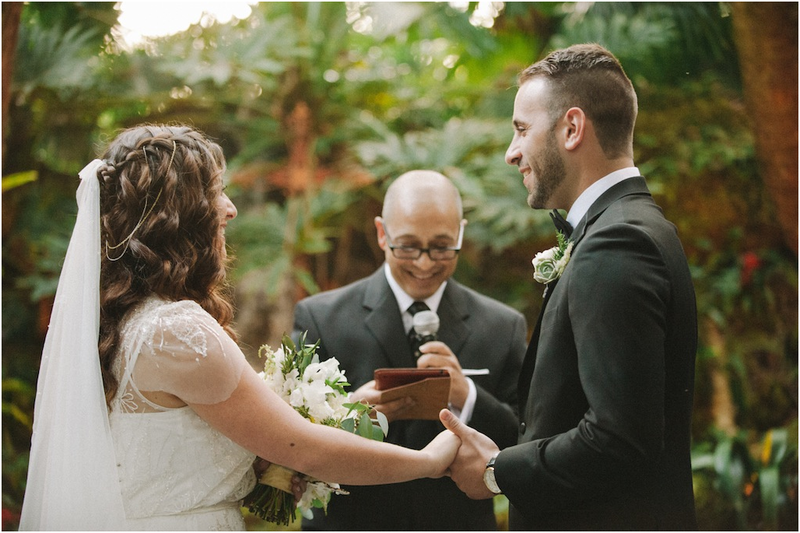 We really wanted an officiant who knew both Adrian and I – so it could be really heartfelt – and someone who was part of our church, Calvary Chapel Kendall. There was no better fit. There was crying, laughter, nerves and the presence of love in all places. 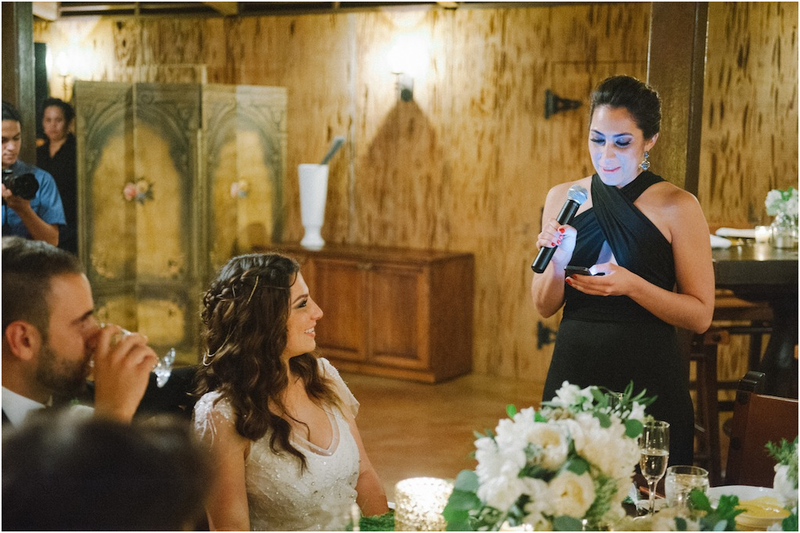 Adrian and I chose to write our own vows, something that had me so nervous (yet, really excited). Adrian is a master of words and well, me, I’m not. I never submit anything without having him read it over first and this was the first time I didn’t have anyone read until it was read that day. I’m so happy we were able to share this moment together, because it brought us to an (awesome) vulnerable state that really let out our innermost feelings for each other & it screamed our personalities. I highly suggest it to anyone who is about to get married! The ceremony was beautiful! I mean, look at the location. The Cooper Estate has a grotto area filled with trees and a few small waterfalls at the end. Looks like a “forest jungle” – that was the phrase of the night. 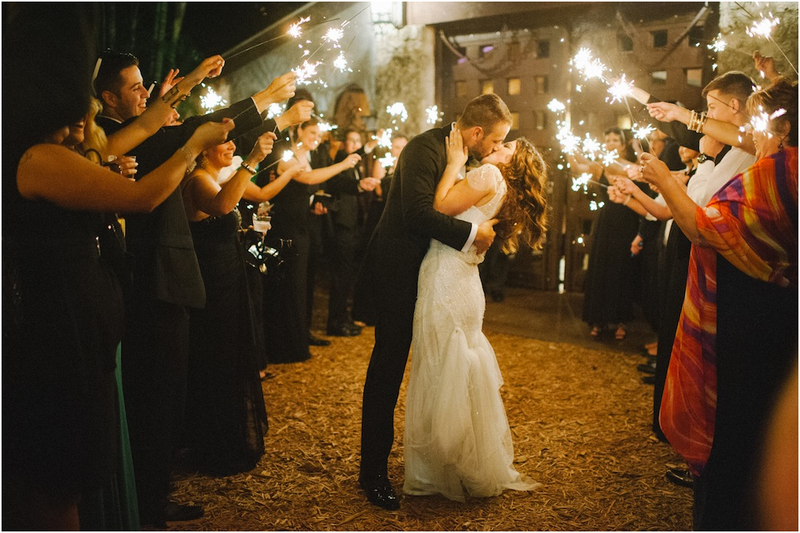 There wasn’t even much decorations needed, but the few that we did…made the ceremony spectacular! Location, Location, Location. This was a back and forth for Adrian and I because we wanted something that didn’t resemble “Miami” too much – in the sense that it wasn’t a beach or hotel venue. 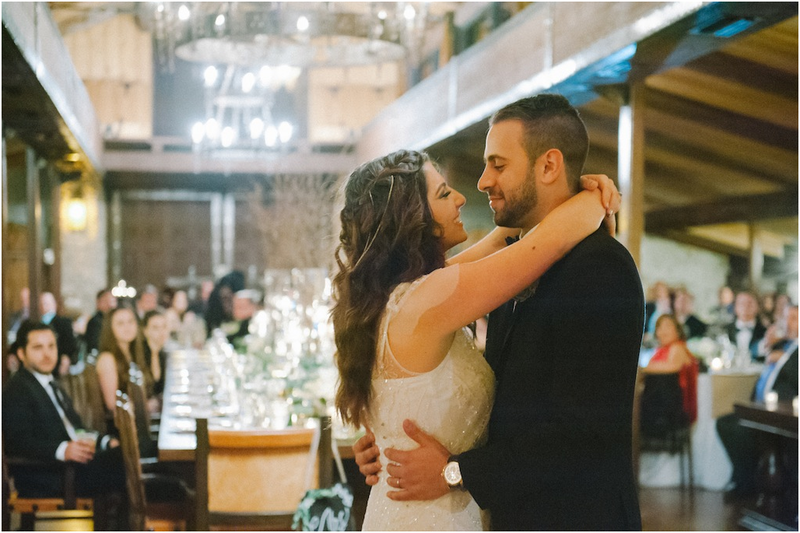 We wanted something rustic, forest-y and Mediterranean…aka…what reminded us of Spain (where he proposed!). 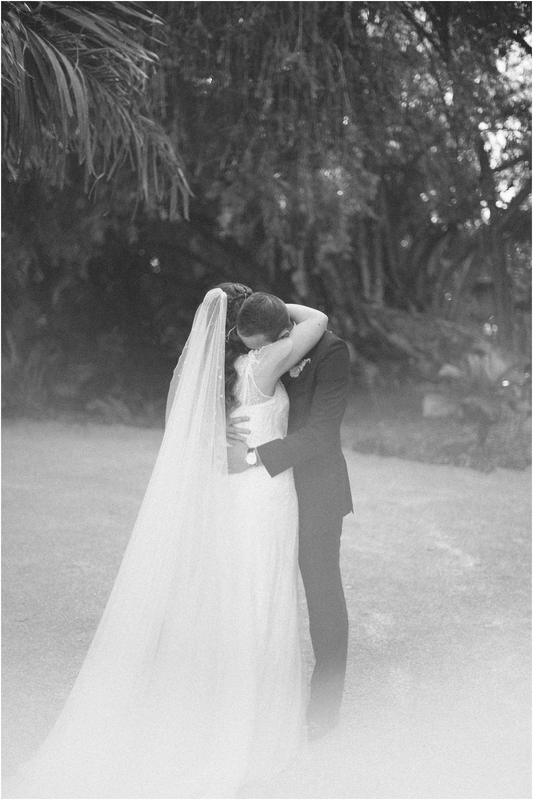 We visited a few venues but after finding out about The Cooper Estate in Homestead, Fl – it was a dream come true. Wait until you see what’s coming this week to understand my feelings for this location.